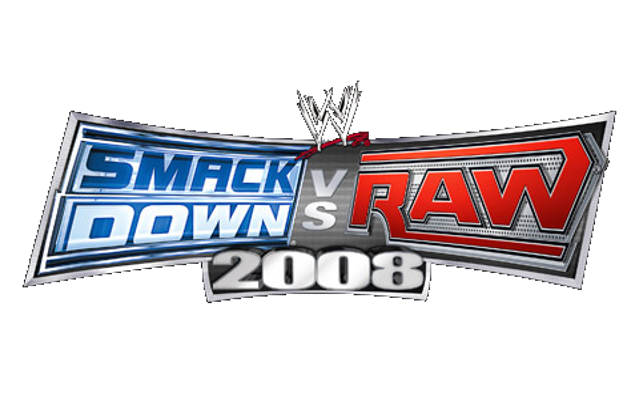 Smackdown vs RAW games were the first WWE video game that I played, it didn’t take long for me to instantly fall in love with the series, in particular the General Manager Mode series. My love, passion and addiction for the General Manager series growing up inspired me to revisit the series and this time document my game play on the BrendenPlayz channel. In this series we are the Smackdown brand battling it out for brand supremacy against rivals RAW and ECW. WWE CEO Mr. McMahon hired us to be the General Manager of the show and has given me full control in the undergoings of the Smackdown Brand including: matches, rivalries, storylines, rosters, trades, finance and much more. In this series we follow the hardship that the Smackdown brand faces as it tries to out battle its rivals to achieve the superior television ratings and fan support. Each week we build up the show by putting on matches, which are rated by the “5 star” system. By using this system we are able to determien how successful each match is and we can compare them to our rivals to determine how well the brand is fairing against its competitors. Each week the viewers are able to interact with the show and determine what should happen next in regards to: matches, rivarlires, trades etc. Above is a playlist featuring all the episodes from the WWE Smackdown vs RAW 2008 series for your viewing pleasure. Make sure if you enjoy the series to leaving a rating on the video and to subscribe to the channel to ensure that you don’t miss any future episodes of the series! Remember to leave your ideas and suggestions on the comments section of the video so you can have YOUR say and help determine what happens next.